The first META-CAN workshop took place in Nice, France, from the 16th– 20th of April. This was the very first opportunity to get to know all other early stage researchers (ESR) and principal investigators. This initial workshop included complementary skills training, lectures on cancer metabolism and immune response, a management meeting and a comprehensive training on the Agilent Seahorse XF technology. Starting off, Maria Jose Barallobre, founding member of the BIOCOMMUNICA’T initiative lead an interactive workshop on how to prepare a scientific poster, writing a convincing abstract and designing a scientific workshop for students. Following, Delphine Sondaz, working at CANCÉROPOLE introduced R&D Partnerships and Patients involvement and highlighted the important aspects of their use. Many ESRs root from different disciplines and knowledge area. Therefore, introductory lectures on cancer metabolism and immune response paved the ground for everyone’s participation in discussions and understanding of further scientific talks. Lectures were held by PIs as Eric Eldering (AMC), Martin Holcmann (MUW), Cristina Muñoz-Pinedo (IDIBELL), Catherine Thieblemont (AP-HP) and Seamus Martin (EAB). Additionally, a methodological training of the metabolic Seahorse method was introduced by Alfredo Caro-Maldonado (Seahorse XF Consumables Products Specialist) who explained every step from experimental design, setup, analysis and answered many of ESRs questions. The management meeting was another important objective. Relevant aspects of the entire META-CAN project were presented and discussed and it was also a great opportunity for all beneficiaries to present their ESR project plans and current achievements. Participants of the outreach committee (OC), Training Committee (TC) and IPR committee were also elected, collaborations during secondments and further workshops were planned. 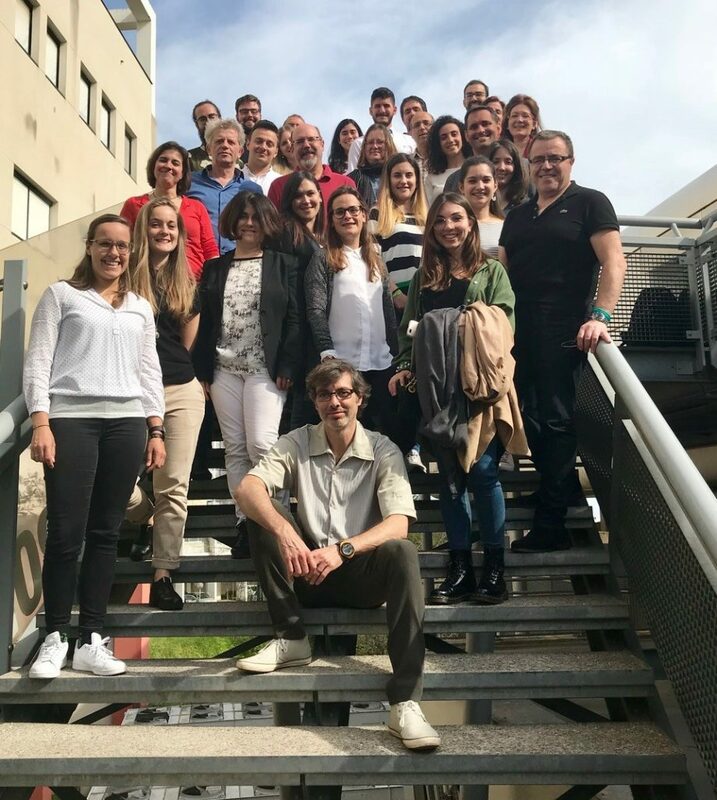 The week was topped by the participation in the C3M-META-CAN Inflammation & Disease Symposium, during which ESRs gained insight on the work of researchers currently leading the field of inflammation, metabolism, cancer, infection and chronic diseases. This first META-CAN workshop was a very motivating experience for all the members of the network and a great start for our ESRs. We wish all of the participants a successful start in their project and looking very much forward to future discussions, collaborations and meetings!